When it comes to all things health and beauty related, I’m willing to try anything at least once! I’ve got weird hair. It grows to a certain length and then seems to stop. The left side does its own thing and just won’t grow to save my life. I’ve tried hair, skin, and nail vitamins. Since Walmart can’t seem to keep the HSN vitamins that I usually take in stock, I decided to give biotin a try. 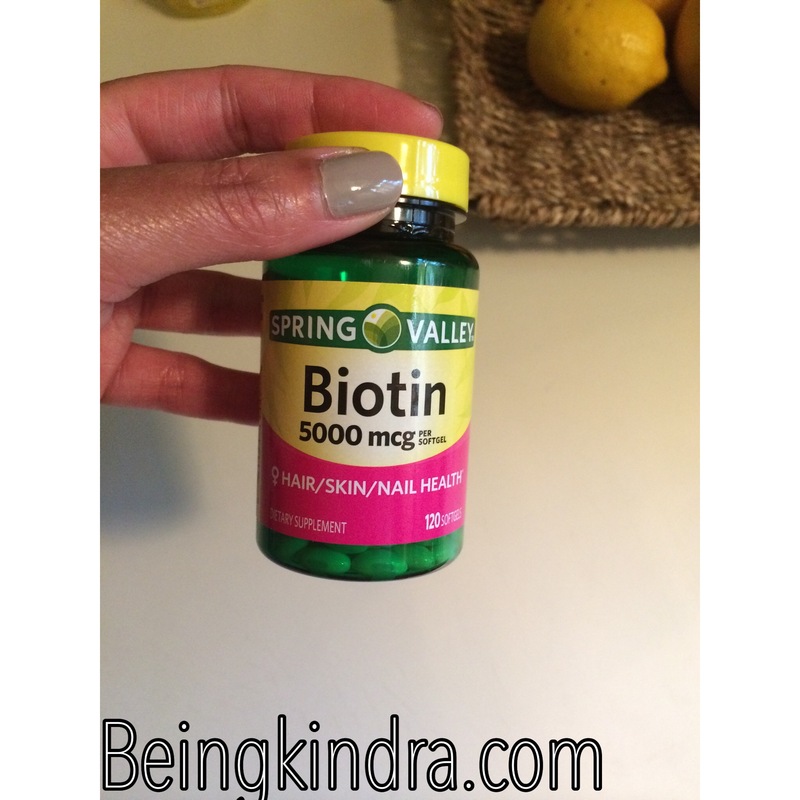 For the last few months I’ve been taking biotin in addition to the HSN vitamins, but since I haven’t been able to find them at various Walmart stores, I tried biotin alone, but a higher dosage than I normally take. Since I just had my hair colored a few weeks ago, this was a great time to be able to see just how much my hair can grow in a short period of time. In the pic below you can see that it has grown probably a 1/4 of an inch in just a few weeks. To me, that’s amazeballs! Here’s the brand and dosage that I’ve been taking, which I purchased from Walmart. I’m hoping they will also help grow super long and lush eyelashes! Have you found anything that works to grow your hair longer? You may want to include that results may vary. My cousin saw a lot of growth,but my mother did not. Her nails grew, but her hair didn’t and her skin became thinner. That’s true with everything. But I hope it continues to work for me! You know I take those pink gummie ones. They are never in stock, so when they are, I wipe out the shelf. lol! I take four which amounts to 5000 mcg of biotin. I see the growth everywhere, my lashes get really wild looking. My hair grows and stops at the top of my shoulders. Hair growth and length is hereditary, that’s what I think my hair growth comes from. The gummy ones are the ones I started taking after you mentioned them but I didn’t really see much growth. 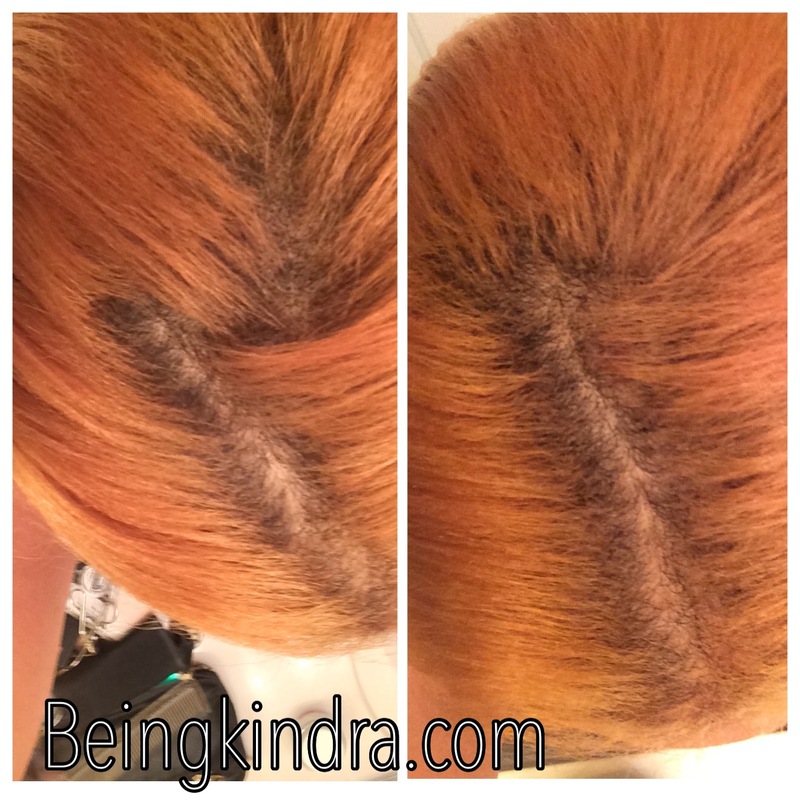 Biotin seems to be doing the trick for me! I wish my lashes would grow like yours!